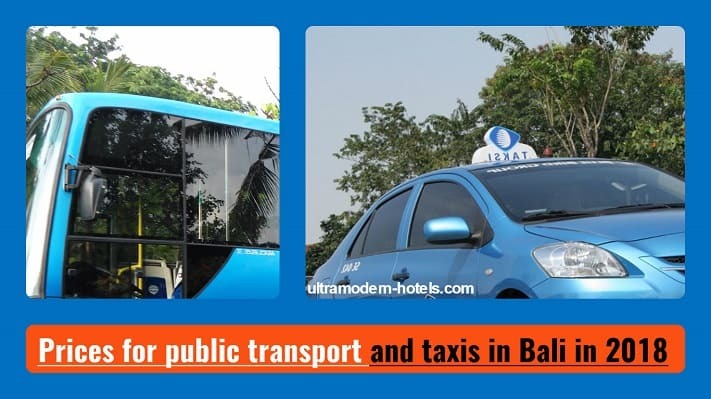 Bali is a picturesque island that is part of Indonesia. The island has established itself as a popular tourist destination for surfing, diving and beach holidays. 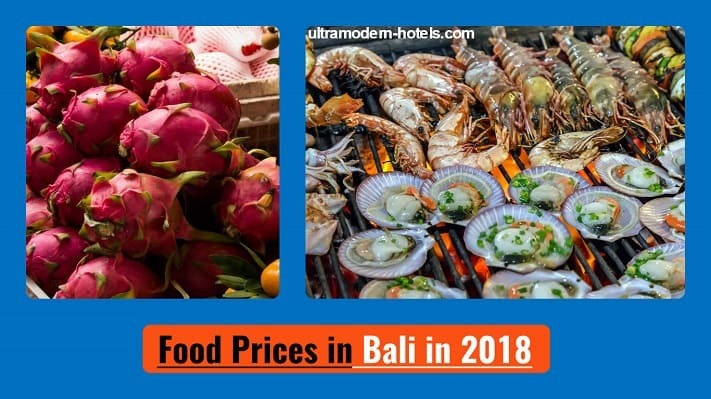 How much is life and what are the prices for Bali in 2018 for rental property, utilities, food, transportation, hotels, hostels and entertainment? We will answer these questions. 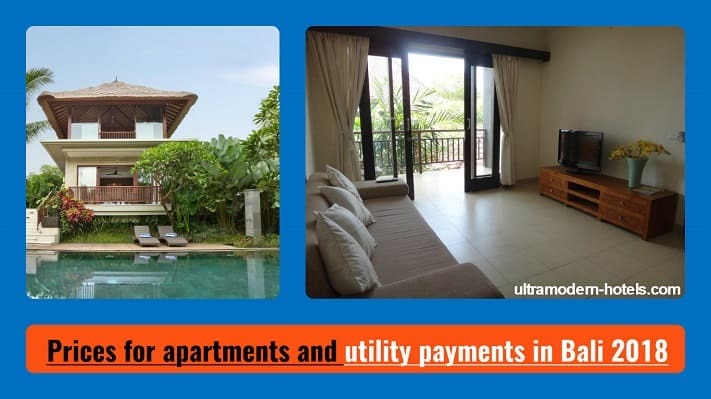 For a comfortable life here it is necessary to have 500-600 US dollars a month.